Square Care seeks only the highest quality physicians. 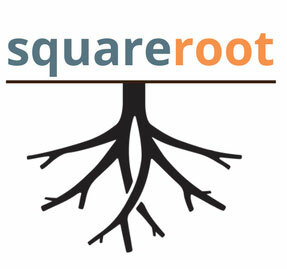 Each physician and practice will be assigned a “squareroot,” Square Care’s evaluation score to ensure a fit with the network’s standards. Only providers with a squareroot of greater than 7 on our scale of 1-10 will be eligible to join Square Care. If your practice matches the criteria, contact us to find out how to join a successful and growing network that can enhance your profitability and practice experience. Square Care is a primary care supergroup with a women’s health focus and a growing complementary IPA of highly qualified like-minded physicians.